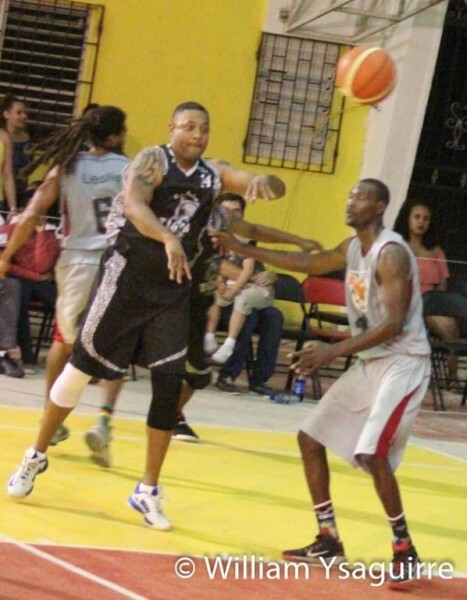 The National Elite Basketball League continued over the weekend with two important games taking place in the Cayo District. 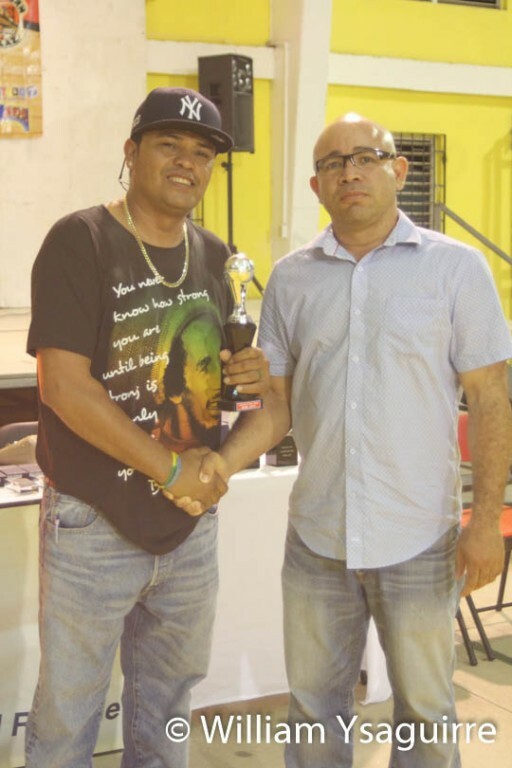 The San Pedro Tiger Sharks (seed #1), Dangriga Dream Ballers (seed #2) Belmopan Bandits (seed #3), and the Cayo Western Ballaz (seed #4) battled for a spot in the tournament’s finals. 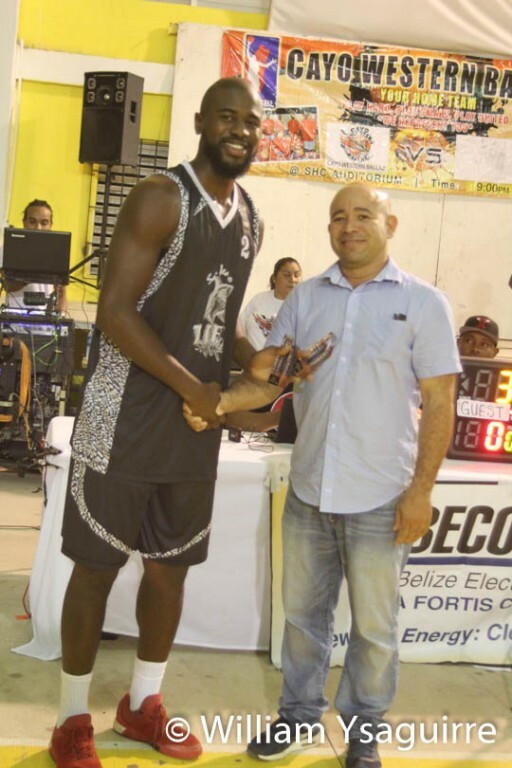 Belmopan Bandits were able to guarantee their ticket, but the island team has one more game to win in order to clinch a spot in this year’s NEBL championship. 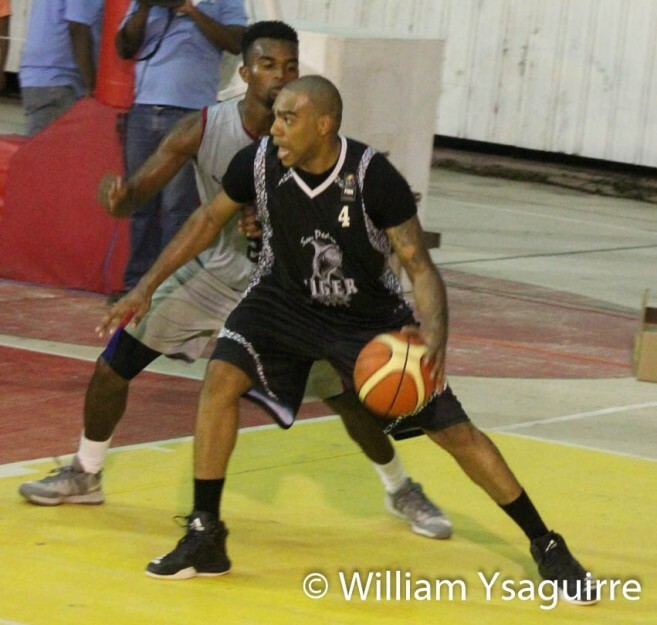 The Dangriga Dream Ballers travelled to Belmopan on Thursday, May 4th, where they faced the Belmopan Bandits at the UB Gymnasium. The Ballers dominated the first quarter of the game, but by half-time there was a tie, 35-35. 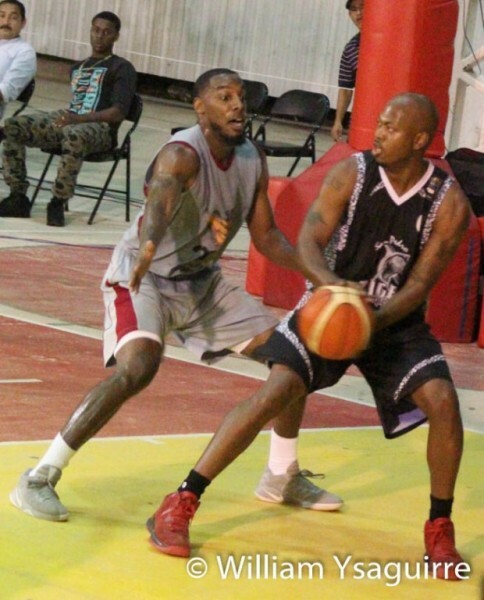 During the second half of the game, the home team took control of the match, narrowly defeating the Dangriga squad 76-72. With this victory, the Bandits will compete in the League’s finals for the first time. The game between San Pedro Tiger Sharks and Western Ballaz is expected to be a crucial match, since Western Ballaz have never defeated Tiger Sharks in the playoffs. 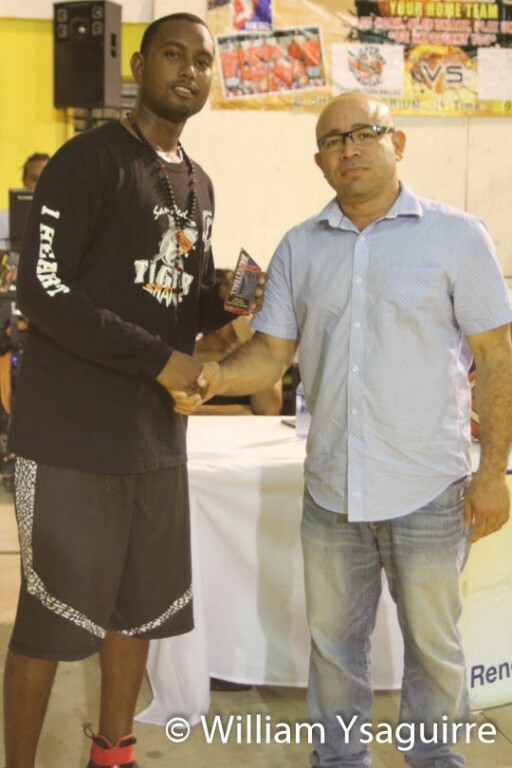 If Tiger Sharks win this home game, it will be their fourth year in a row heading to the NEBL’s finals, which speaks of their dominance in the League over the past four years. On Sunday, May 14th, San Pedro Tiger Sharks will face Cayo Western Ballaz at the Angel Nuñez Auditorium at 1:00PM.